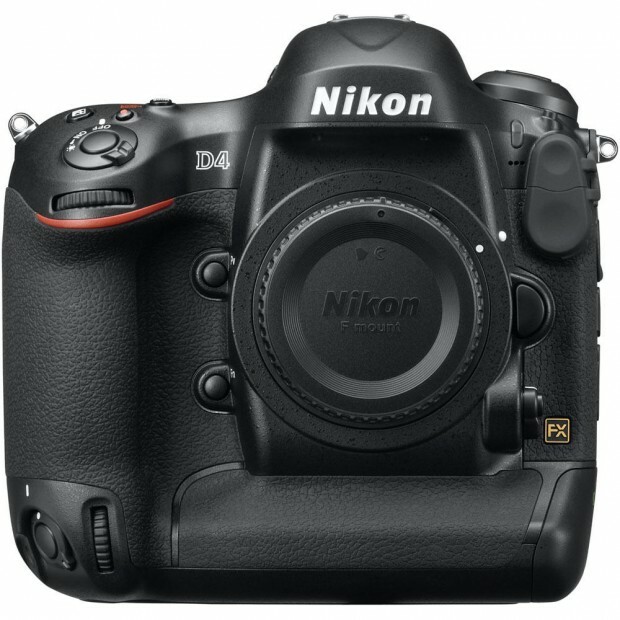 Hot Deal – Nikon D4 for $4,399 ! 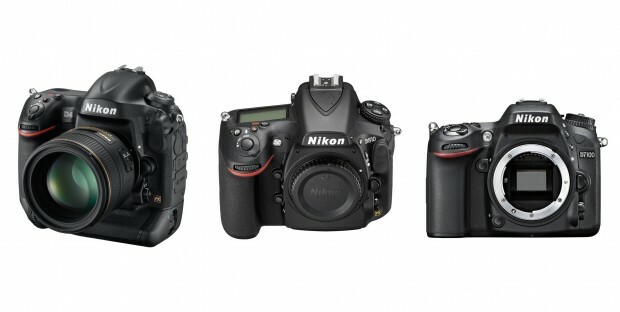 ">Hot Deal – Nikon D4 for $4,399 ! Refurbished Nikon D4 for $4,249 ! ">Refurbished Nikon D4 for $4,249 ! 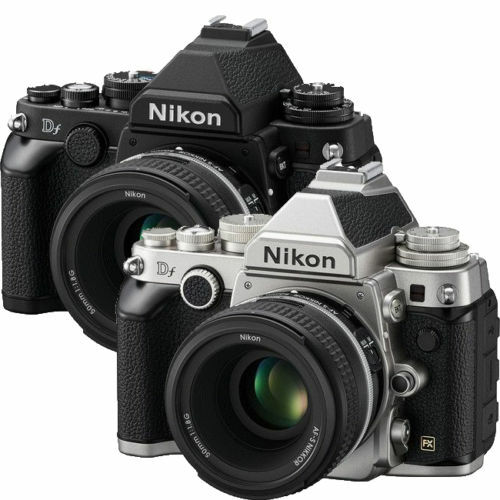 RobertsCamera via eBay.com has a hot deal on Refurbished Nikon D4 DSLR camera.